For Lease: Available now. 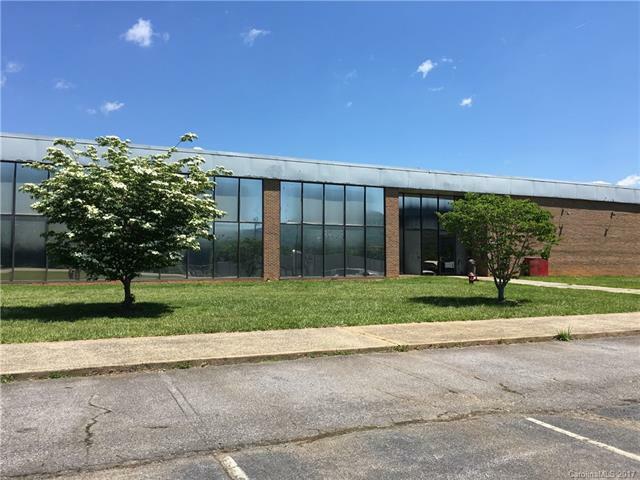 Office space in Warehouse or Distribution Facility on 40 acres in East Buncombe. Under renovation and well located within minutes of I-40. Heavy power, good ceiling height, fully sprinkled and lots of dock doors & parking. 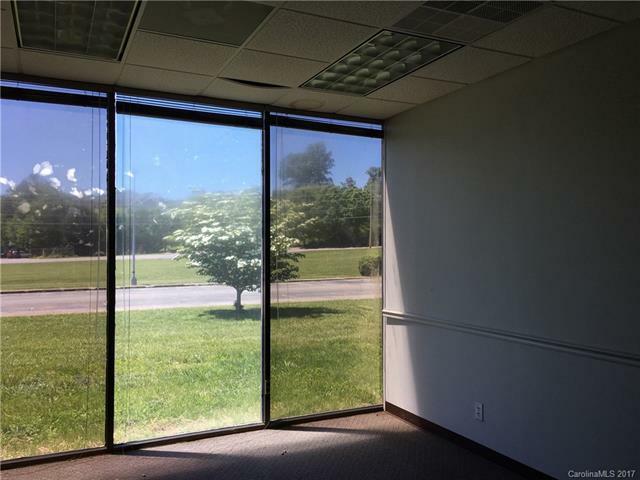 Multiple spaces available and may be configured to meet your needs.